Contemporary small double room with 4ft bed and spacious full ensuite. 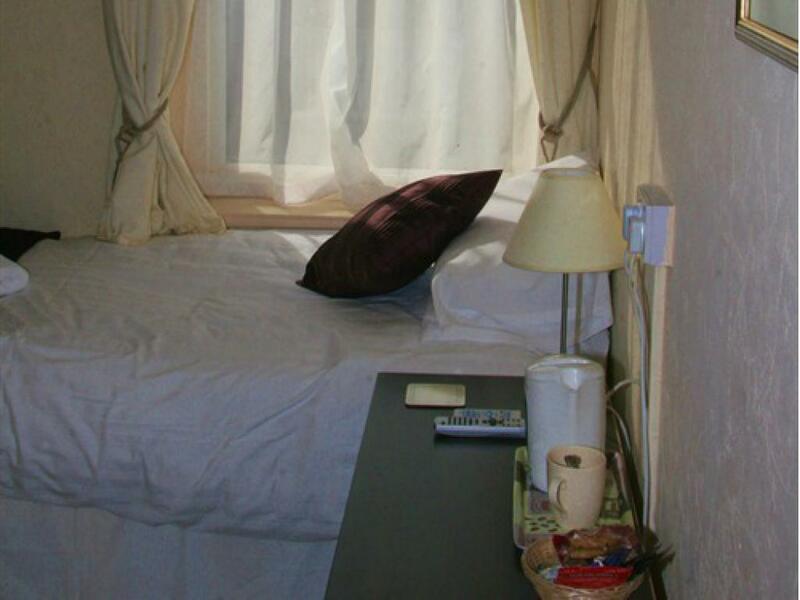 Room has tea and coffee making facilities and LCD TV/DVD with Free view. Manager’s comments “Great short stay room offers good value for money for couples on a budget”. This room has no space for a travel cot. Light and airy single room, with full ensuite, tea and coffee making facilities and flat screen LCD/TV/DVD with Freeview. It has a single sized bed. Tea and coffee making facilities, radio alarm with iPod dock and hairdryer. 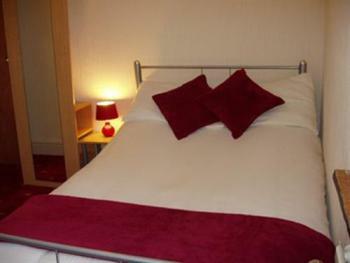 Egyptian cotton bedding and super-sized fluffy towels. Compact, but well equipped. Best suited to short stays. 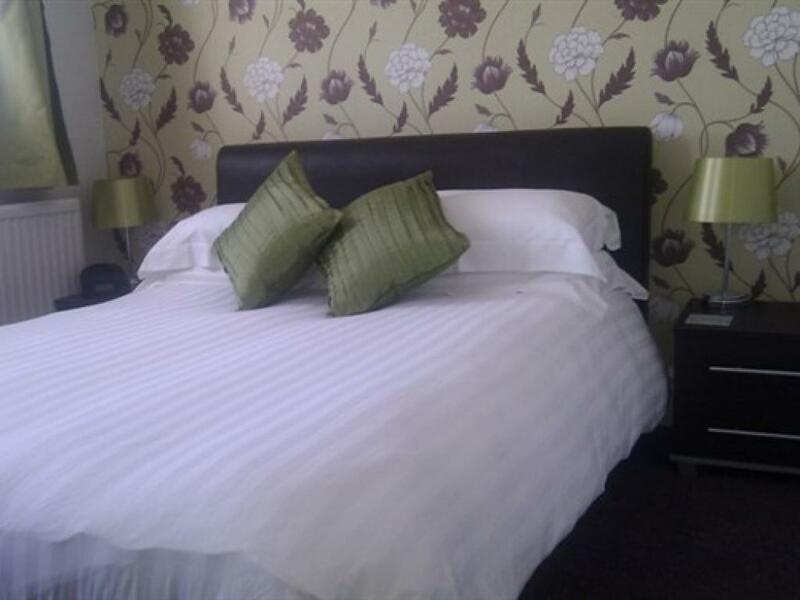 Great family room, suitable for 2 adults and 1 or 2 children under 16. 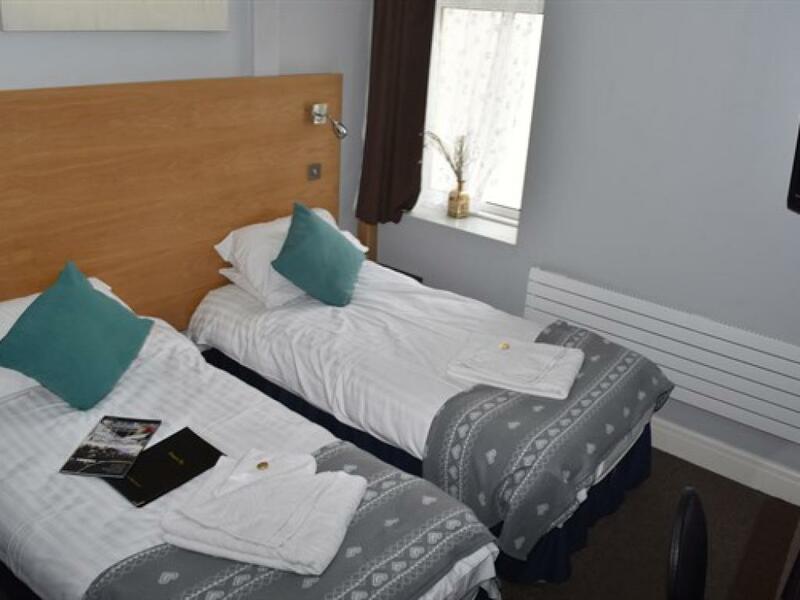 This room offers a king-size leather sleigh bed with top of the range memory foam mattress, one single bed with a second pull out single bed, HD/LCD TV/DVD with freeview, iPod dock, tea and coffee making facilities and luxury toiletries. A bright and airy bay fronted room. This room is located on the first floor. Bright character attic room with sloping ceiling. 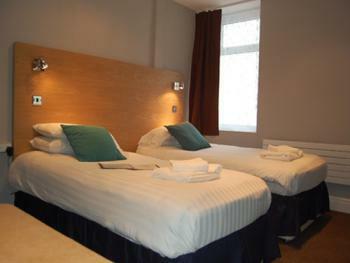 Two single beds. 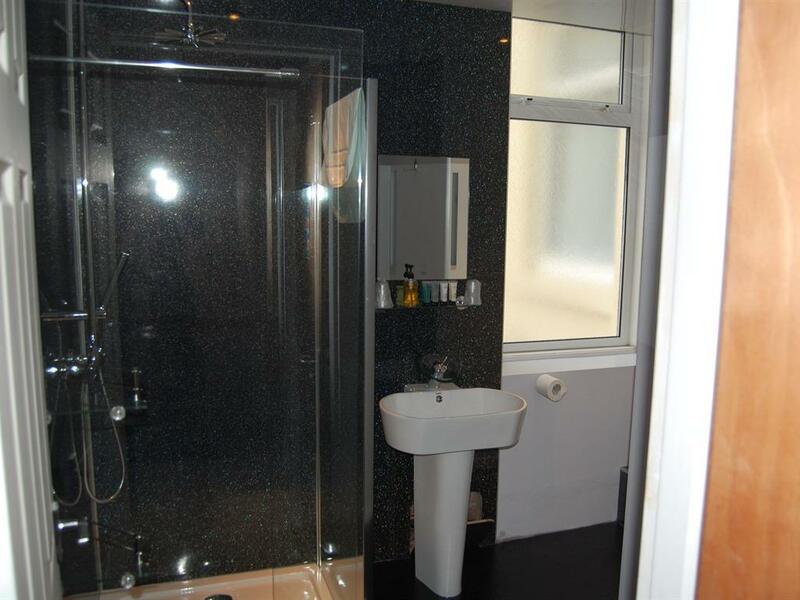 En suite shower room ( with sloping ceiling) Flat screen tv/dvd with freeview. Tea making facilities. i-Pod docking station. 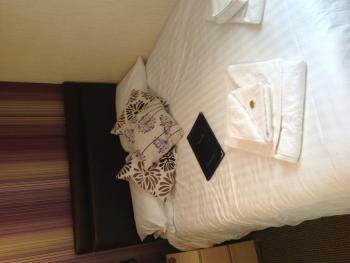 Egyptian cotton sheets and huge fluffy towels. Room for a travel cot if required. This room is on third floor. Delightful, light and modern triple room with Superking 6ft bed and one single bed. Full ensuite, extra large walk-in shower with overhead drencher. Clean contemporary décor. 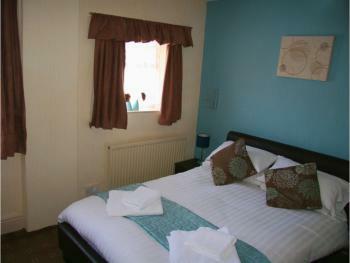 Room has tea and coffee making facilities, 32" flat screen LCD TV/DVD, freeview, radio alarm with iPod dock, hairdryer. Egyptian cotton sheets and super-sized fluffy towels. Great light and airy space with room for travel cot if needed. 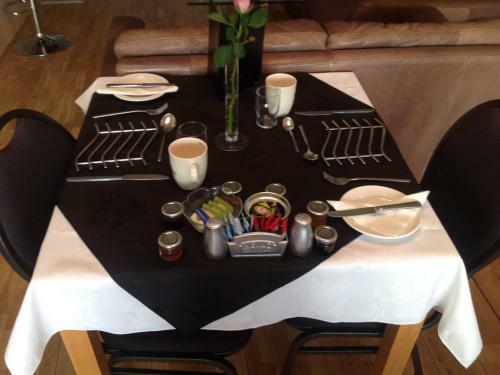 The Dragonfly offers 4 Star, quality Bed and Breakfast accommodation, with a variety of room options available (all ensuite).We offer a wide ranging breakfast menu that is freshly prepared. 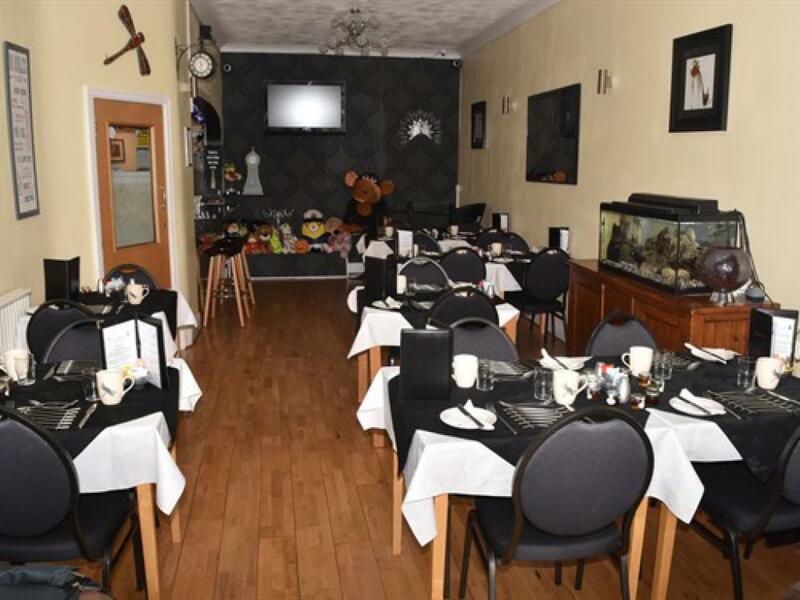 Evening meals, lunches and buffets can be catered for ( subject to booking/availability). Adam is happy to prepare a meal based around your personal favourites. We have Family, Double and Single en-suite rooms. Looking for that extra special room? 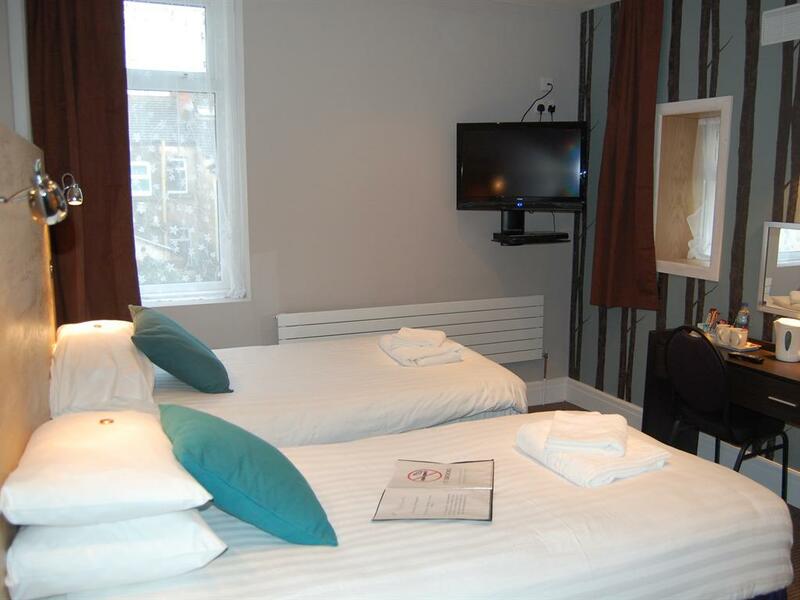 We offer a Premier Suite and Superior Double rooms. 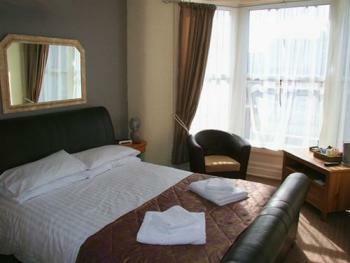 These rooms have some extra room and larger ensuites. 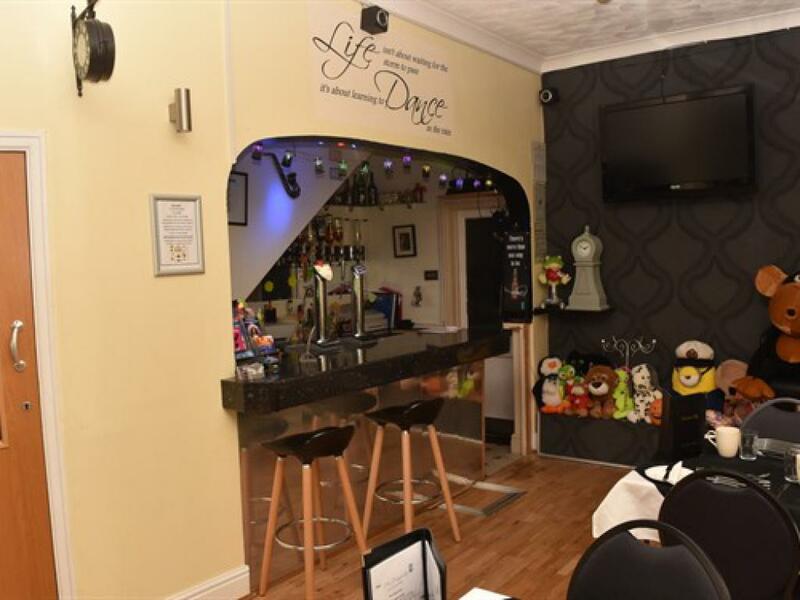 All rooms come with complimentary toiletries and tea/coffee making facilities. . Our lounge and bar area boasts a contemporary style with modern comfy seating, ideal to relax in and enjoy a drink from our bar. 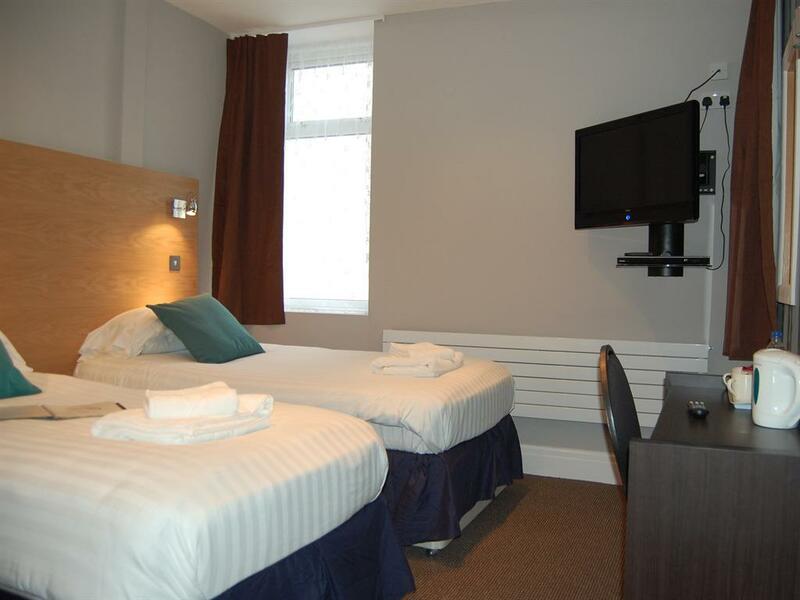 We also offer FREE WiFi throughout the hotel. 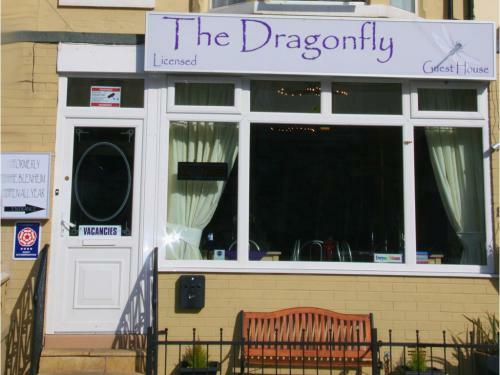 Whether you’re looking for a holiday, a break, an active holiday, a relaxing rest, The Dragonfly is the place to stay, offering versatile accommodation for both individuals and groups. The Dragonfly is ideally located for all visitors, whether you come by Car, Train or Bus. Car Parking is available close by. Blackpool's North Train Station and Bus Station are only a 5-minute walk away. There is limited on street parking and a secure car park at the end of the road which is reasonably priced. We are close to “Funny Girls” , Winter Gardens, Soul Suite, Stillies and many others venues. We are an excellent position for the Illumimations and World Firework Championships. You can catch one of the illuminated trams or open top buses at North Pier to view the 'Golden Mile' and the famous 'lights'. The Pleasure Beach and Sandcastle Waterworld a short ride by tram or leisurely stroll along the prom. The Hotel has been in operation since the 1920’s. 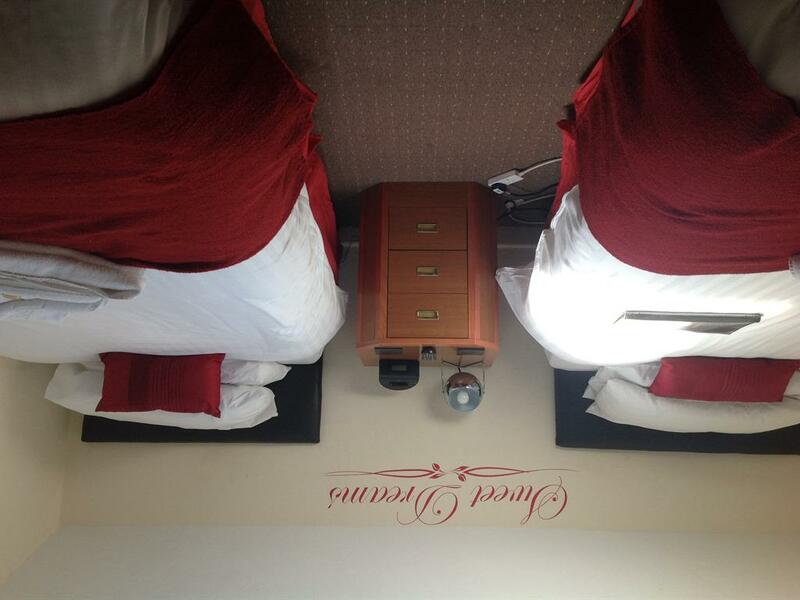 We look forward to greeting both new and returning guests. We like to provide that extra touch - if there is something that would make your stay complete just contact us in advance and we will be happy to try to facilitate it! There are 3 small steps into the Hotel, and stairs to guest accomodation. The Bar Lounge and Dinning areas are all located in on the ground floor. 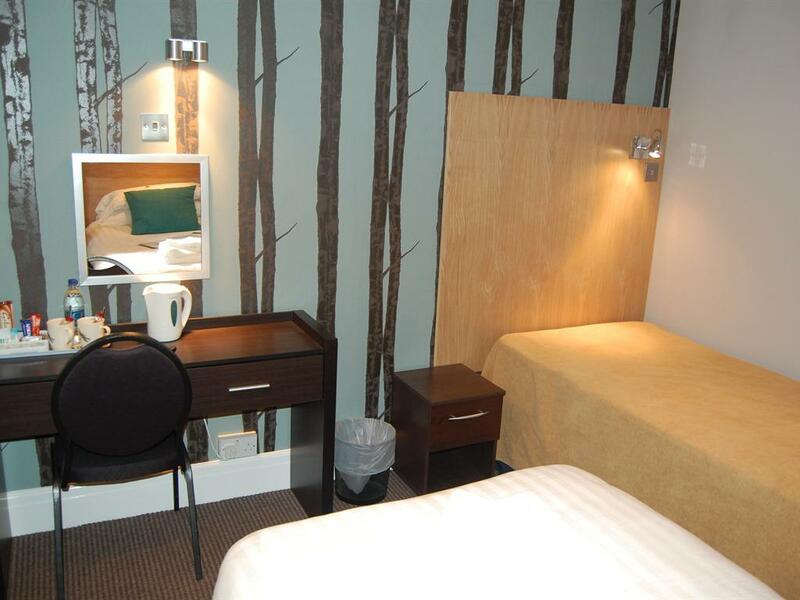 For Guests with limited mobility we offer first floor rooms, but there must be requested at the point of booking. We try accomodate persons with disabilities, please call before booking to discuss needs. BY COACH go straight across road from Talbot Road bus station turn right at the side of Wilkinson's super store down Dickson Road pass Funny Girls take your third right Cocker Street church on one corner cosy cafe on the other take first left we on the right.